Talc-free, finely-graded powder formula adds just the right flush so you look pledge perfect around the clock.  You will get 8.5g of product for $21, which I think is a great deal, since it's a lot of product and it will last for a long time. The packaging is uber cute and unique! It's a flip compact made of cardboard case with magnetic closure and full size mirror, so thin and sleek! Unfortunately the brush or applicator is not included, so if you travel with this blush you have to bring your own brush. 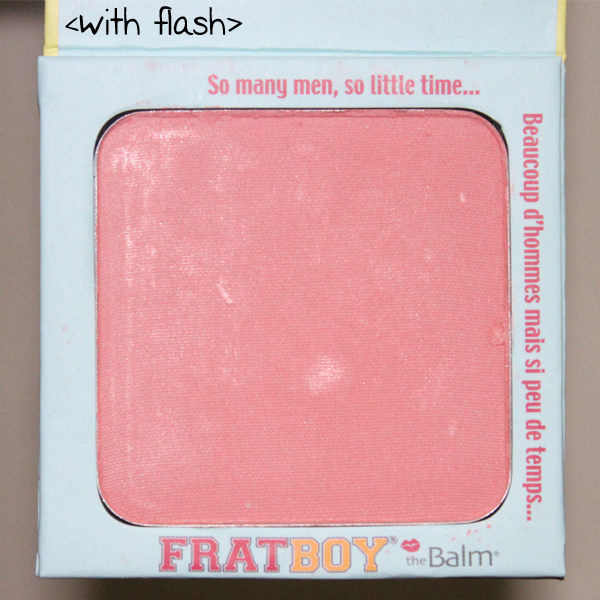 Frat boy is a peachy pink shade, which is my favorite shade for blush hehe, I think this color is the perfect color for Asian skin tone, especially with yellow undertone. It has shimmer in it, but when you apply it onto your cheeks the shimmer transform into a beautiful sheen, because the shimmer isn't noticeable at all! 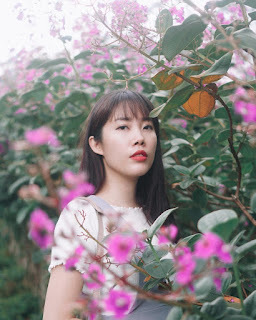 I think the color is really versatile since it makes you look like you have natural flushed cheeks, but you can also build up the color if you want. The consistency is really soft and easy to blend. The longevity is amazing, it stays all day long so I don't have to reapply or whatsoever, this is a huge deal for me since I don't bring my makeup every time, I only bring lip products with me and that's all. 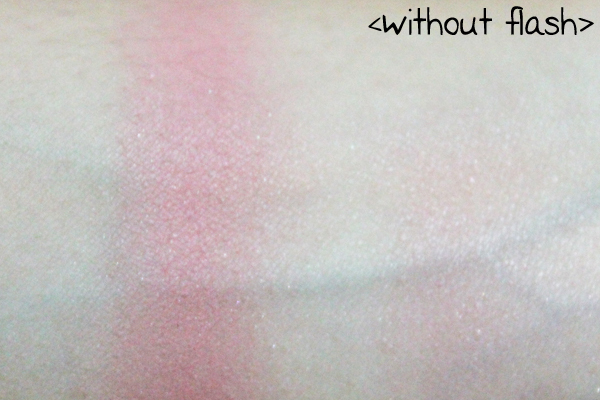 Can't you just see how beautiful this blush looks? Ugh, so gorgeous! 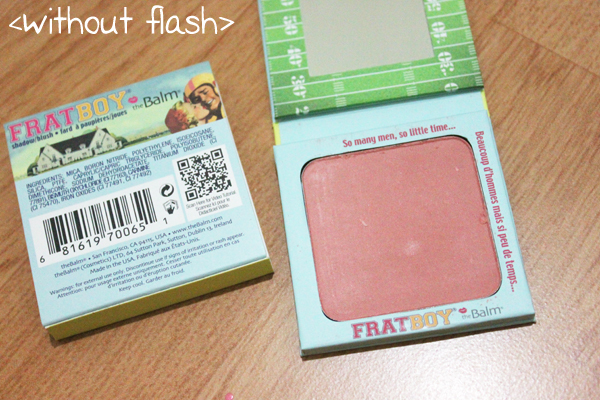 This is the only blush I've been using since I bought it. 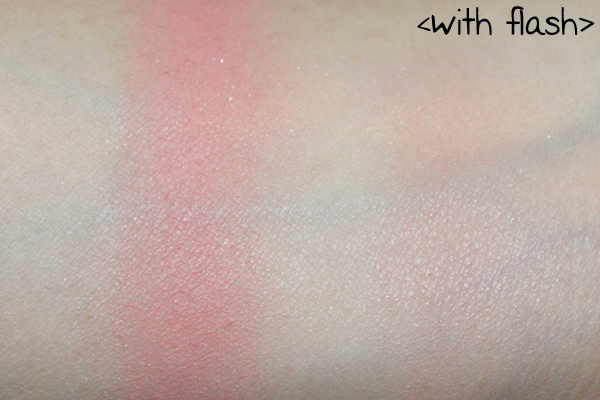 The pigmentation is awesome, easy to apply, easy to blend, and I can use this blush with so many different looks even with 'no makeup' makeup look! 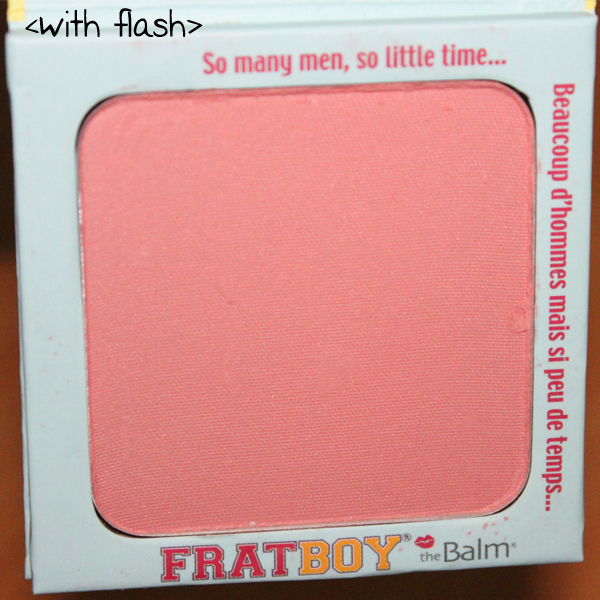 If you haven't tried out blushes from The Balm, I highly recommend you to get Frat Boy because it's a universal color :) Plus, because this blush has great color pay off, you can also use it as an eyeshadow as well. 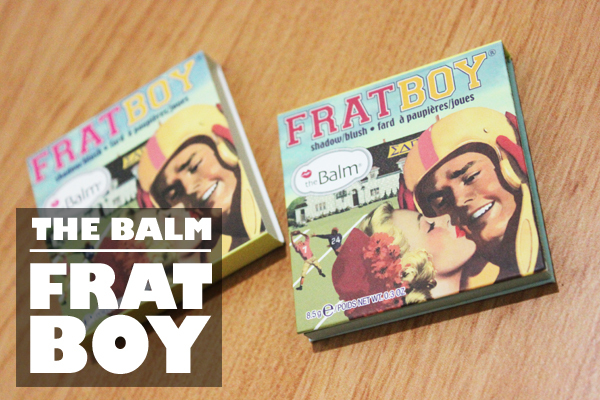 The Balm itu Natural look,saya sangat suka produk dari The Balm terutama dalam 1 pallete yang isinya banyak warna,bisa saya pakai untuk eyeshadow,eyeliner,shading bahkan tuk blush on. Saya gk perlu bawa banyak tuk make up saya sehari-hari,,cukup dalam 1 pallete The Balm. posts everytday along with a mmug of coffee. I know! It's so pretty and looka natural as an everyday blush ❤do you have any lipstick recommendation for the blush?